Enter a drawing to win a brand new bike! At the Bicycle Rodeo at the Pittsfield Rite Aid on May 13. Kids of all ages are welcome to attend with their families. Only 500 tickets being sold means great odds for you. Tickets are $10 each. To buy a ticket stop by Technology Solutions Inc. in Newport, Maine or Bud’s Shop and Save in Pittsfield. Or contact us online. 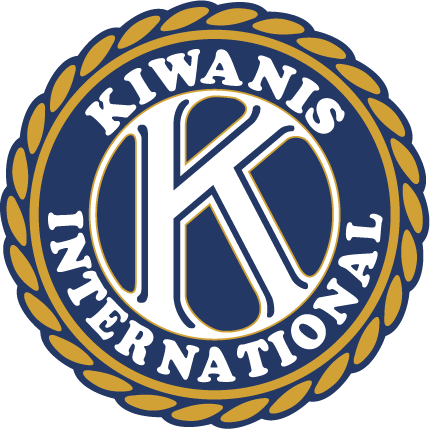 The Greater Pittsfield Area Kiwanis will host our annual Easter Egg Hunt at the Pinnacle Ski Club in Pittsfield, Maine on April 15, 2017. Children and their families are invited to join in the fun starting at 9 a.m. We’ll have hundreds of eggs for you to find and the Easter Bunny will join us. So grab your Easter baskets and get ready for fun.